The Small World USA supports locally driven sustainable community development projects in Himalayan regions, including Nepal. These projects help to break the cycle of poverty by working to provide education for children (especially young girls at risk for exploitation), empowerment, and opportunities for local communities. We partner with The Small World in Nepal to accomplish projects that have tangible and profound impacts in the lives of girls, their families and their communities. Goal: To provide school scholarships/sponsorships to 50 children, both girls and boys, from villages in the Solukhumbu region of Nepal. For $300 a year (that’s only $25/month!) you can keep a child in school and help them continue to learn, grow and have a brighter future. Donate today. Learn more. Goal: To provide scholarships to 12 girls from the Solukhumbu for Bachelor’s degree programs in Kathmandu. For $750/year ($62.50/month), you can sponsor one of these bright, motivated young women to help them continue their education in courses of study including nursing, engineering, public health, business management, social work and more. Sponsor a student in full or partially by donating today. Learn more. Goal: To build a community center in the village of Phuleli. 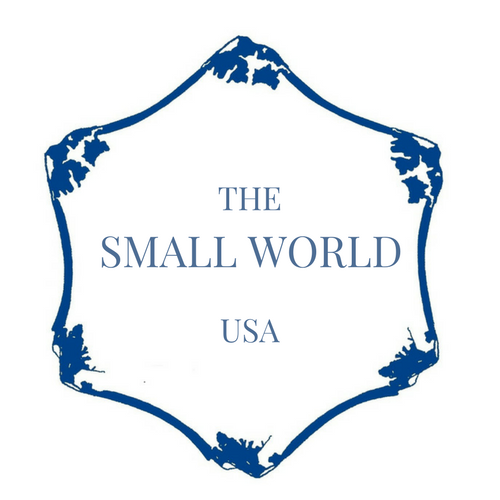 Help contribute towards The Small World USA’s fund for the $40k construction of a safe and sustainable community center in Phuleli by donating today. Learn more. A home in Kathmandu for 30 orphaned or abandoned girls from across Nepal. All the resident girls are provided with safe lodging, clean water, healthy meals, school tuition, uniforms, books and school supplies. In 2018 The Small World aims to work towards the construction of new classrooms in villages including Mukli, Salleri and more. Teaching women skills to become independent and thriving members of their world.